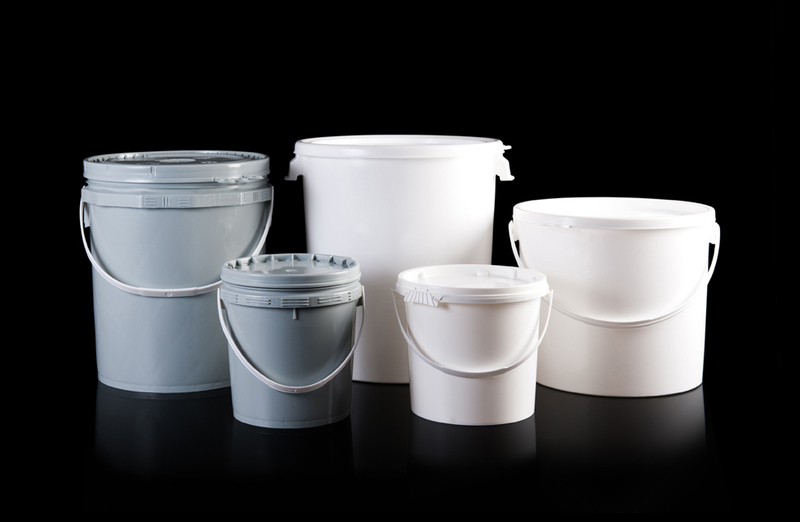 Plastic pails - Bark Verpakkingen B.V.
Bark Verpakkingen will be pleased to assist you in finding a suitable plastic pail for your specific application. 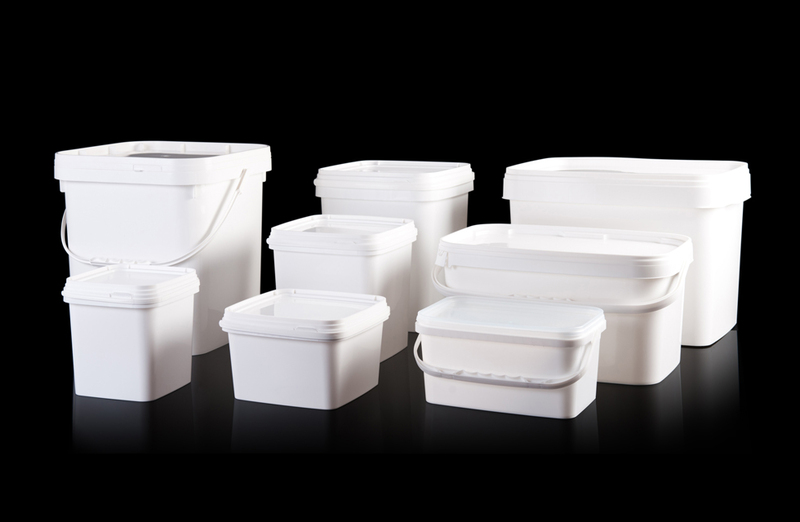 Our standard plastic pail series provides you with solutions in round, oval, rectangular and square models. 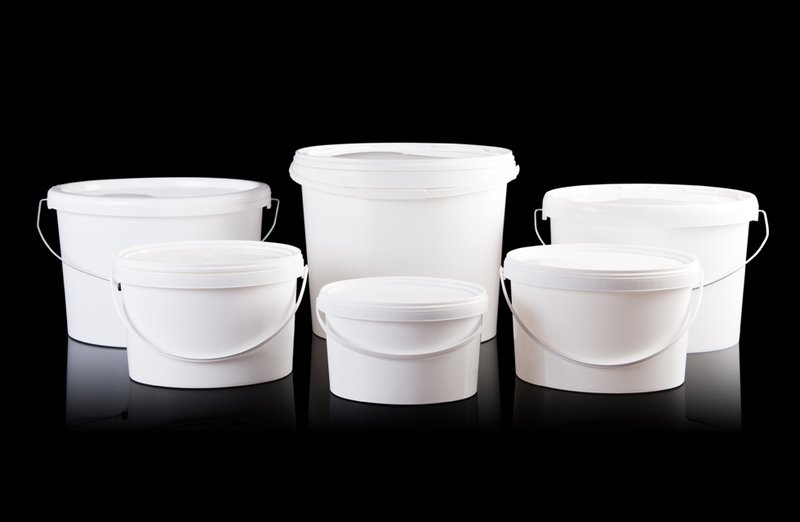 These pails are available from 0.3 to 60 litres, in a variety of colours, printing options and with in-mould labelling. In order to give you a high degree of assurance with regard to "entitlement to first use", these pails are provided with a seal. 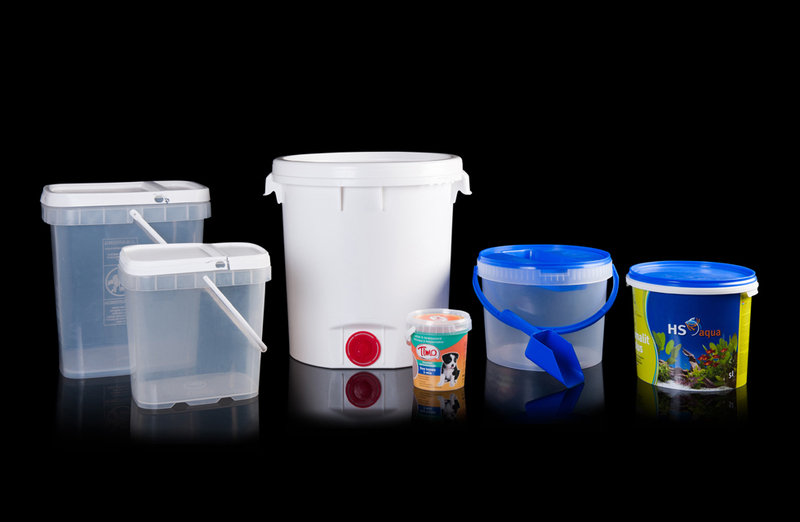 We also offer UN Certified solutions pertaining to the transport of solid hazardous substances in plastic pails. 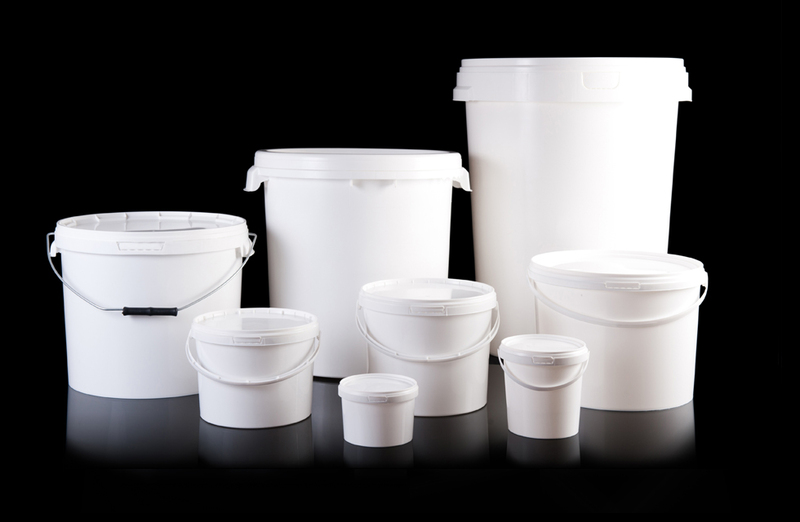 In addition we have a series of 'heavy-duty' pails, mostly UN-approved for special, demanding applications.